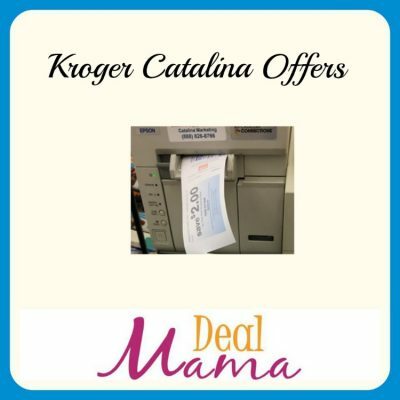 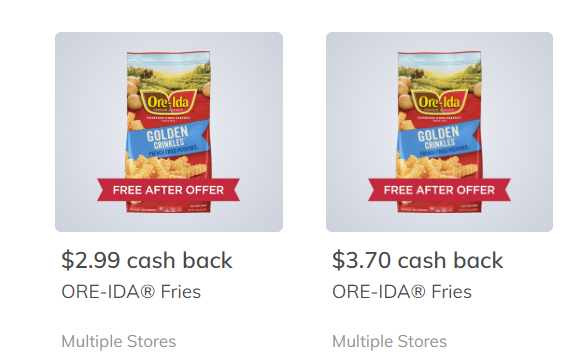 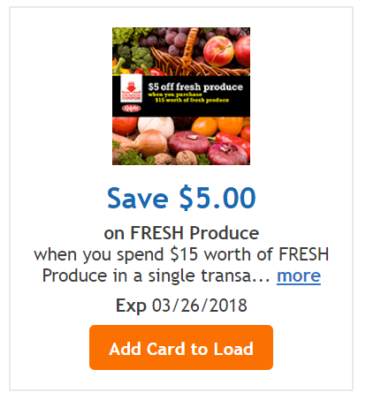 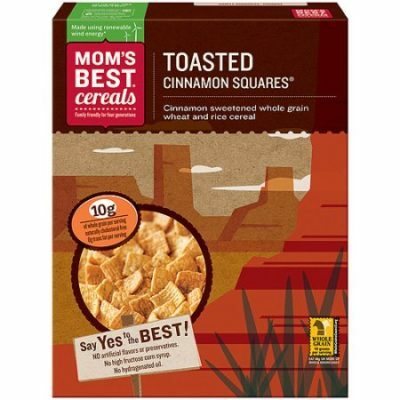 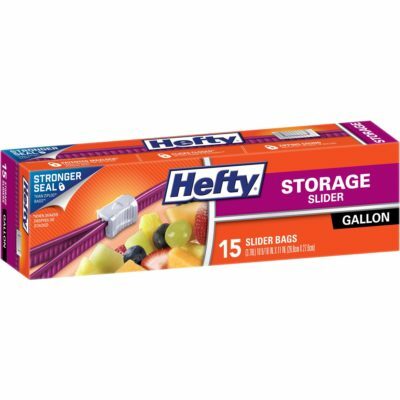 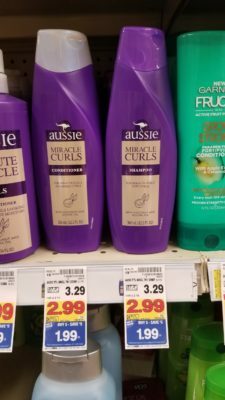 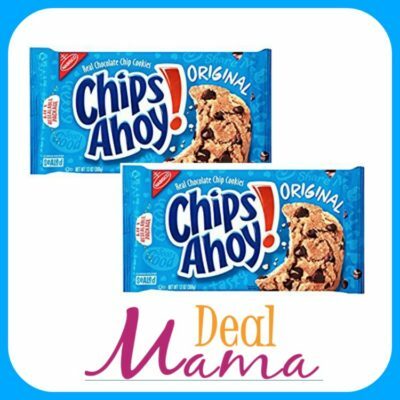 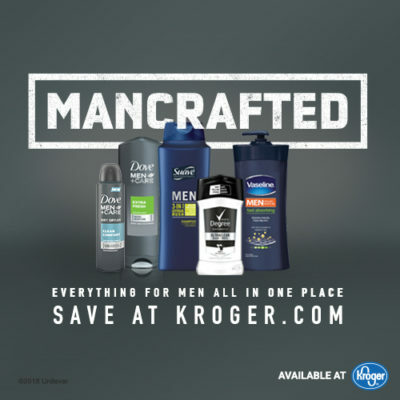 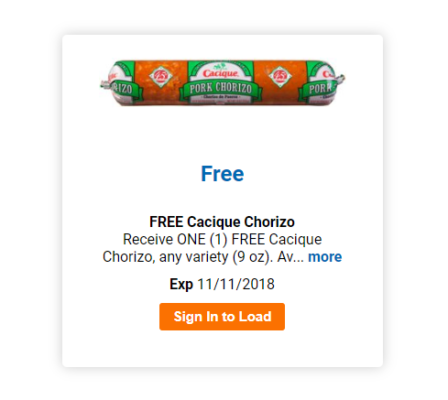 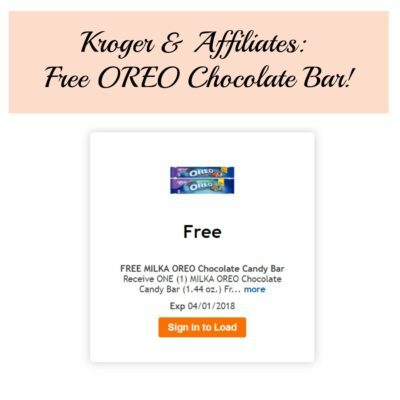 Kroger & Affiliate Shoppers: 10% off Your Next Shopping Trip! 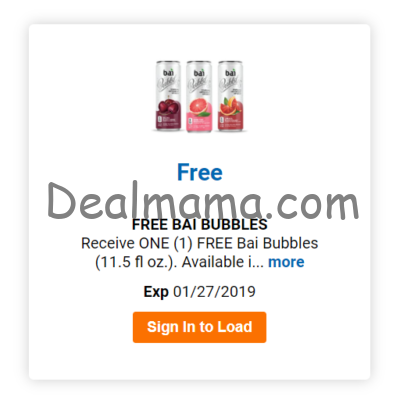 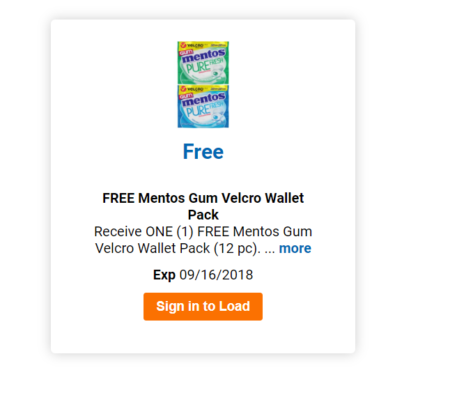 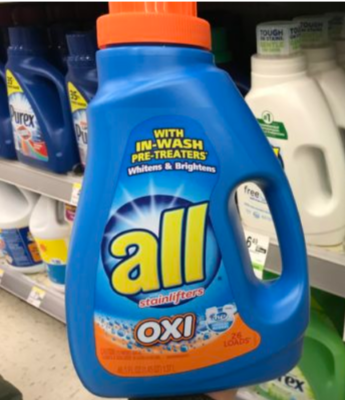 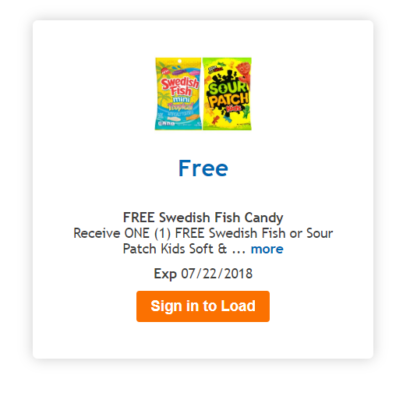 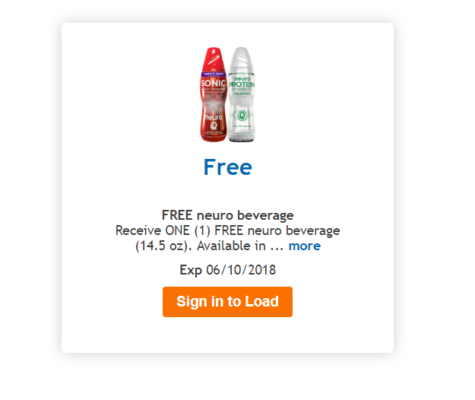 Kroger & Affiliates: Free Bai Bubbles Beverage! 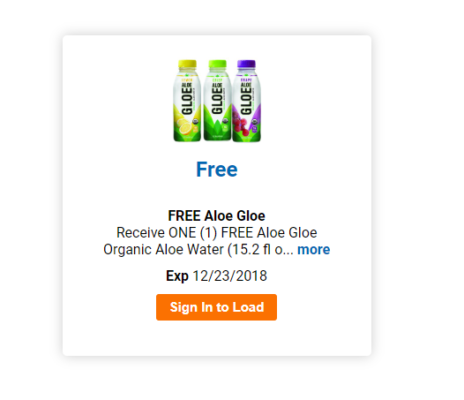 Kroger & Affiliates – FREE Aloe Gloe Organic Aloe Water! 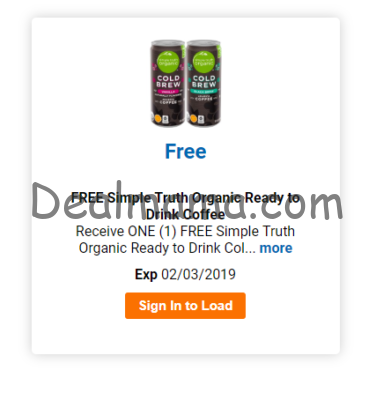 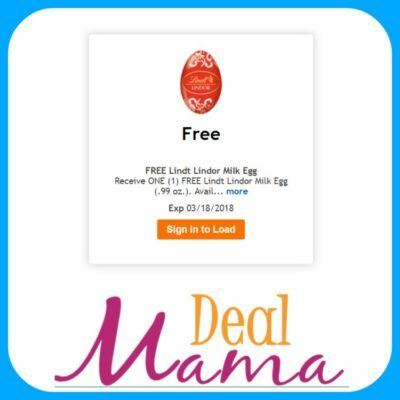 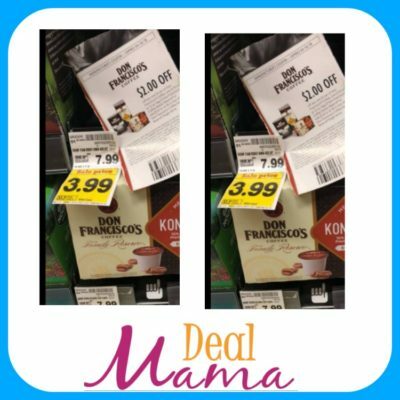 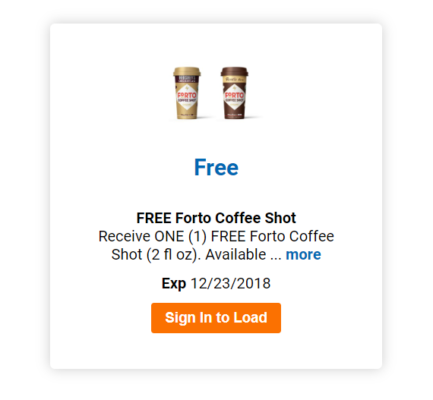 Kroger & Affiliates – Free Forto Organic Coffee Shot! 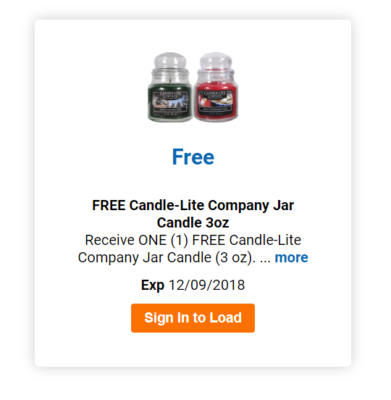 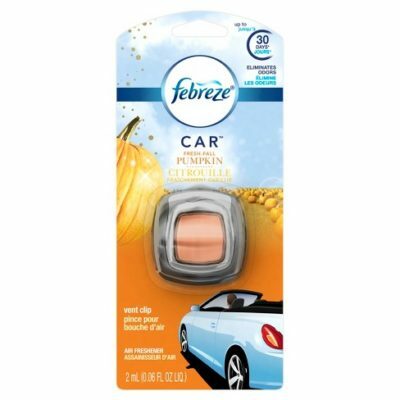 Kroger & Affiliate – Free Candle-Lite Company Jar Candle! 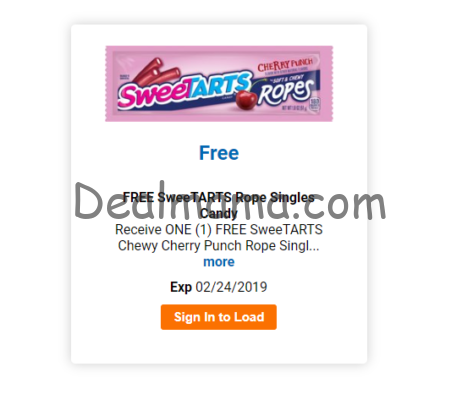 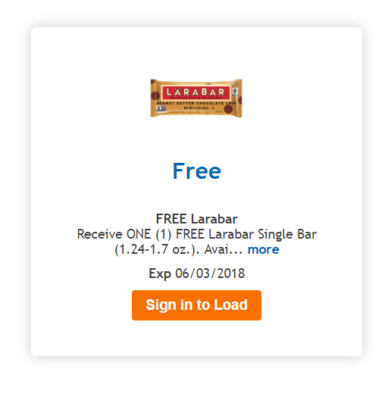 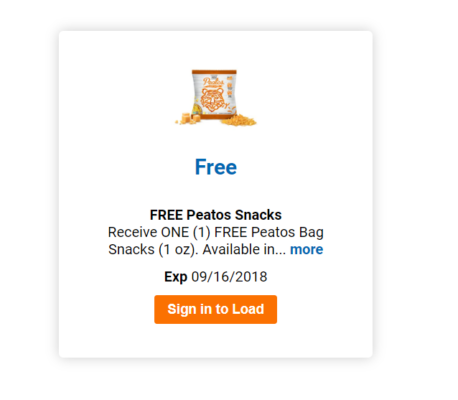 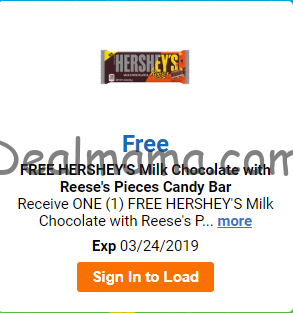 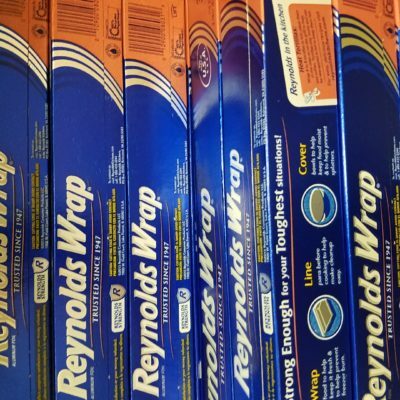 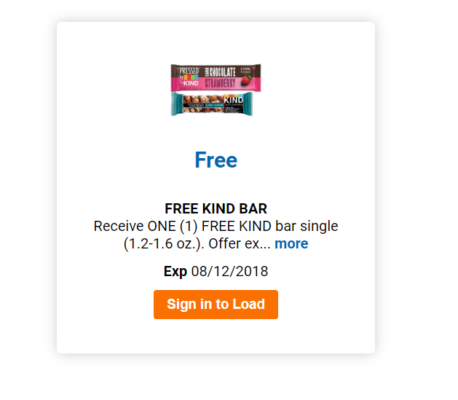 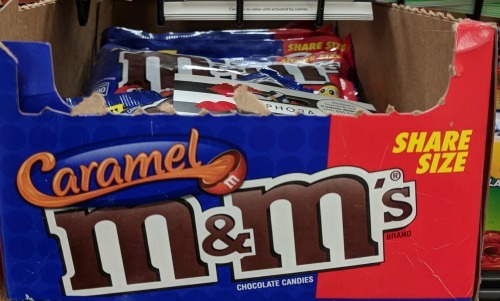 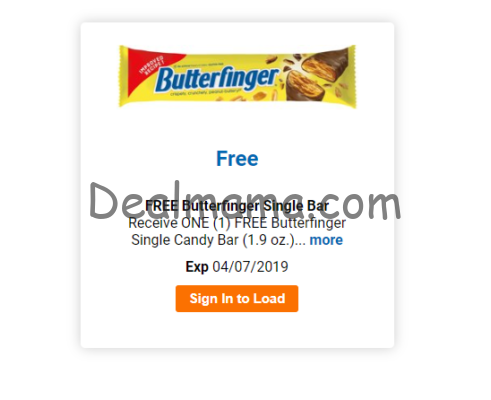 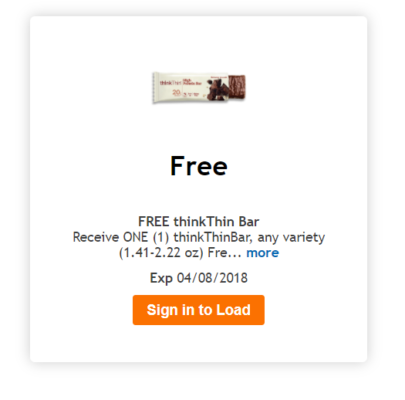 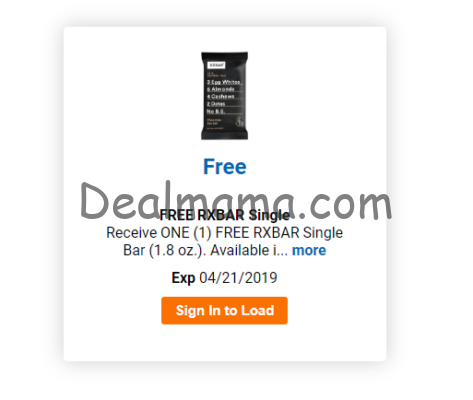 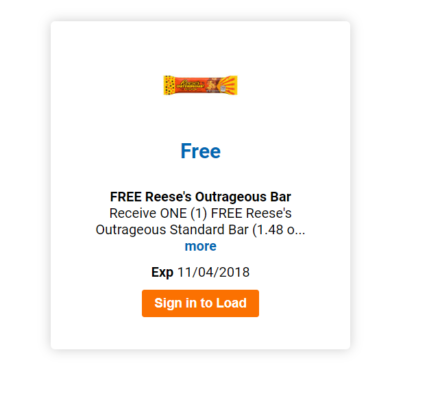 Kroger & Affiliates – Free Reese’s Outrageous Bar! 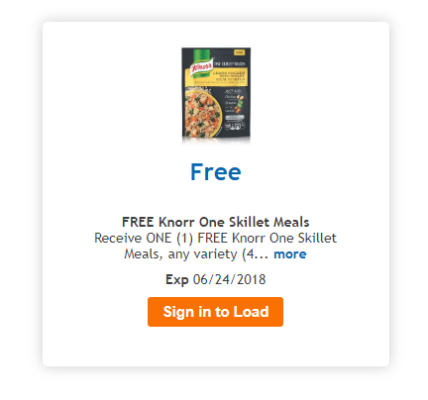 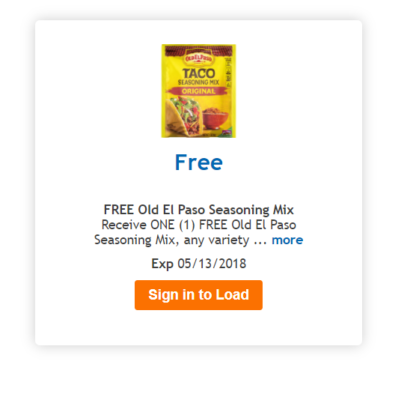 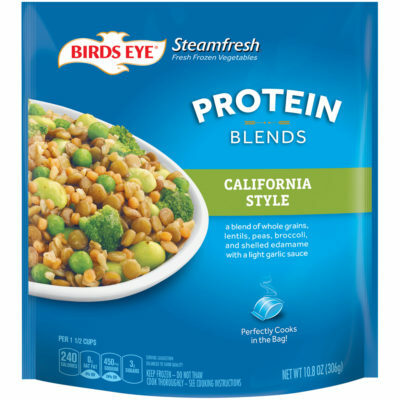 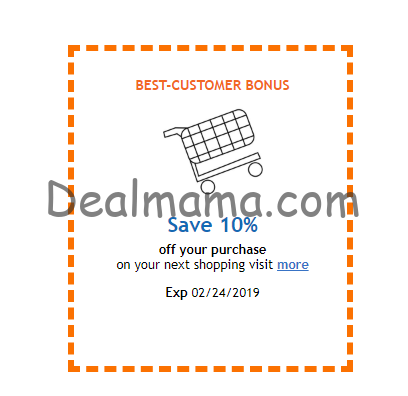 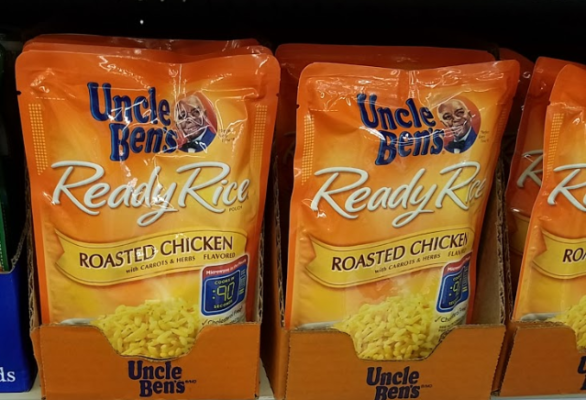 Kroger & Affiliates: Free Uncle Bens Ready Rice!! 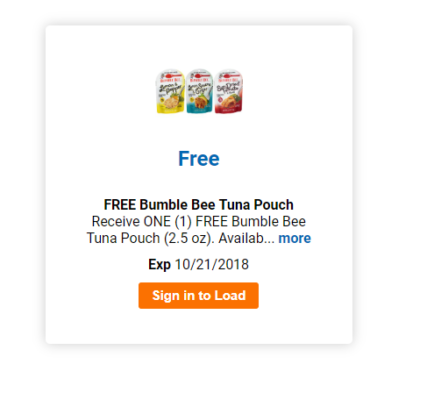 Kroger & Affiliate Shoppers – FREE Bumble Bee Tuna Pouch! 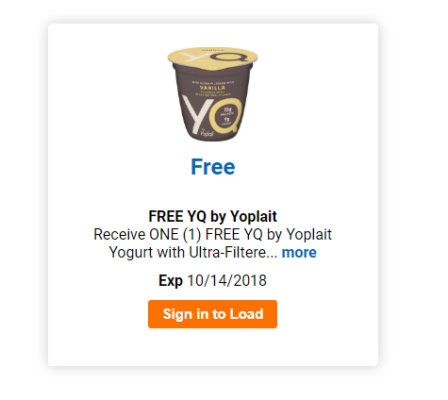 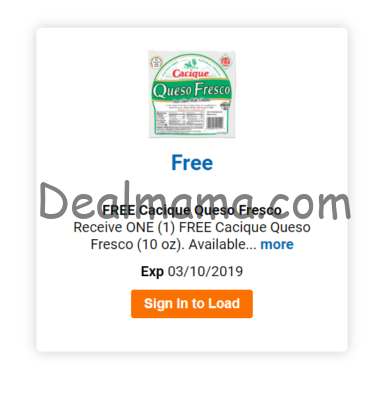 Kroger & Affilate Shoppers – FREE YQ by Yoplait Yogurt! 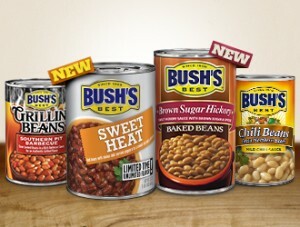 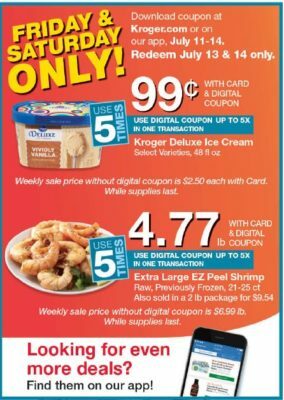 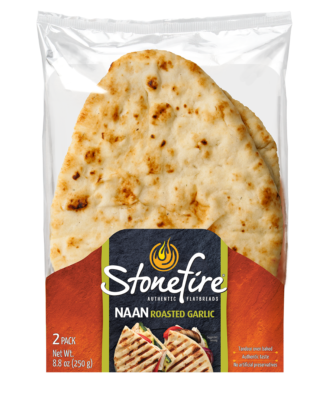 New Kroger Friday & Saturday Specials! 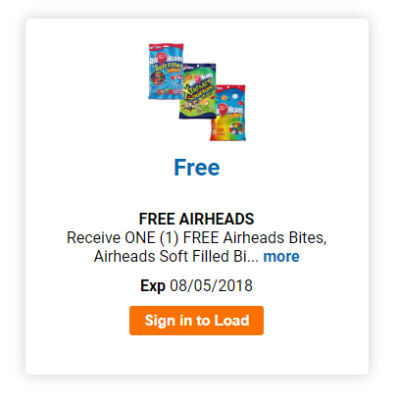 LOAD UP! 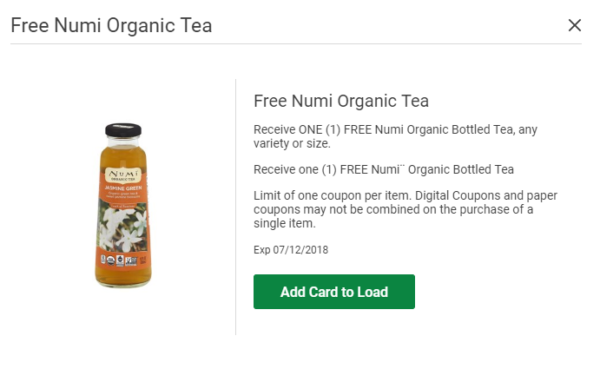 FREE Numi Organic Tea at Ralphs! 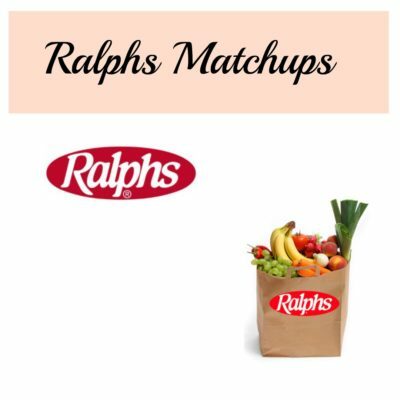 Ralphs 2 days only! 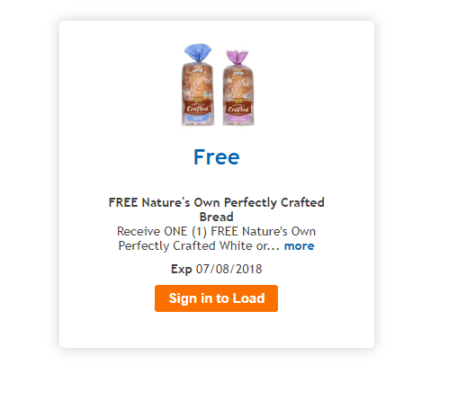 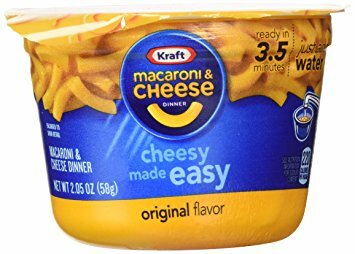 Mayo just $0.99! 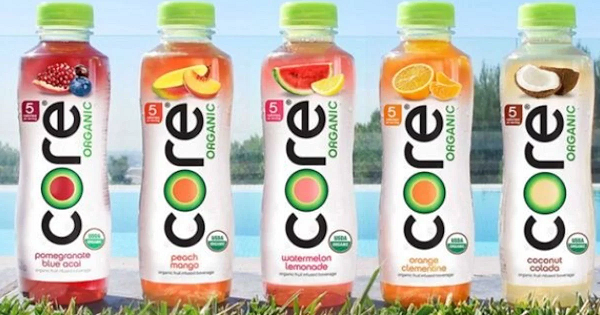 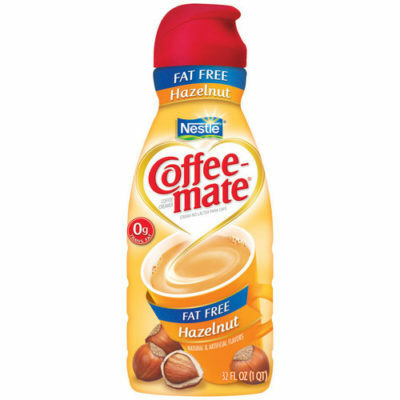 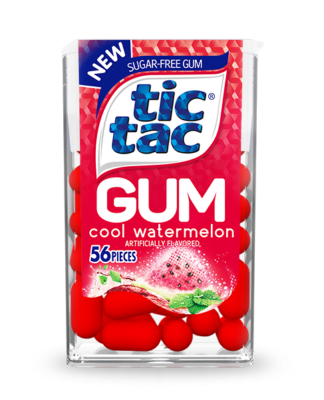 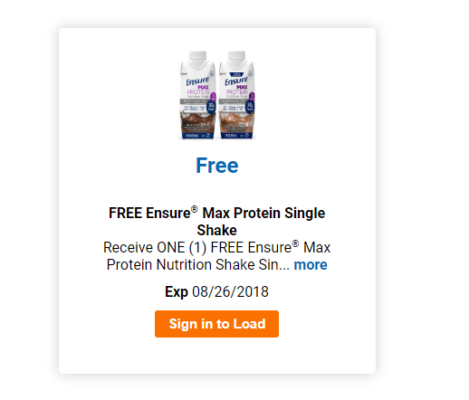 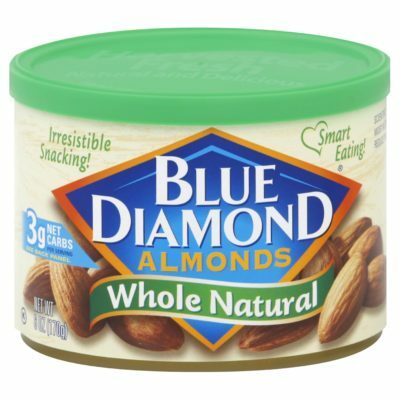 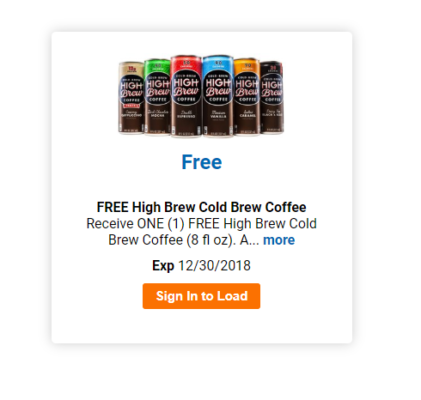 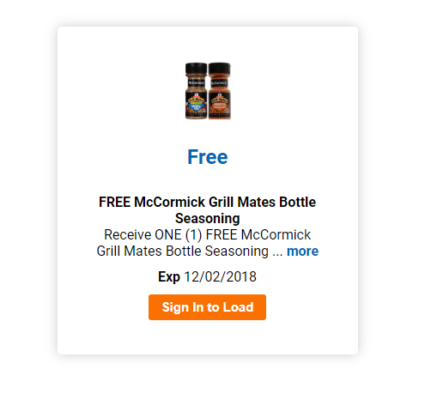 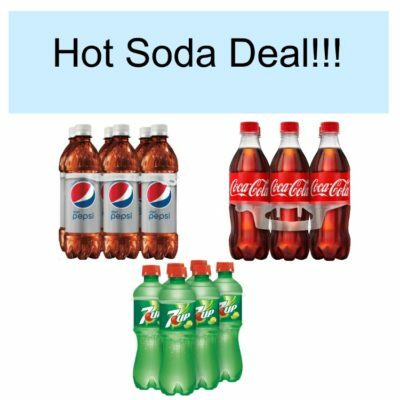 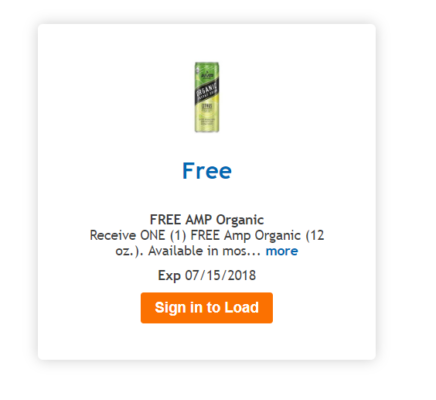 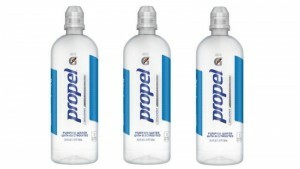 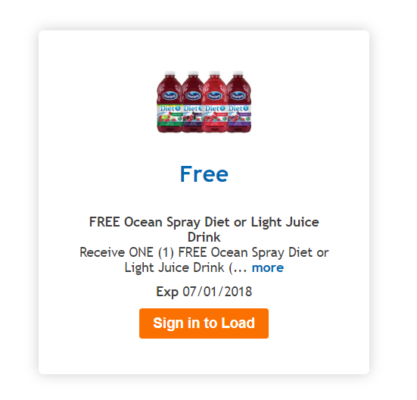 Kroger & Affiliates: Free CORE Hyrdration Beverage! 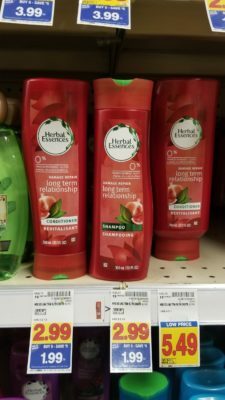 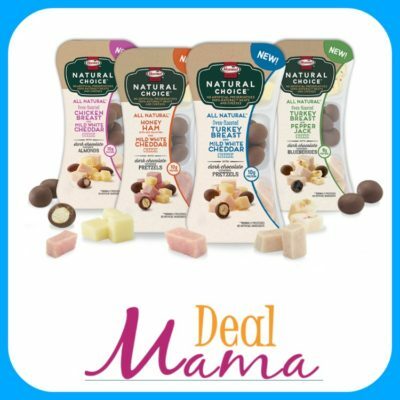 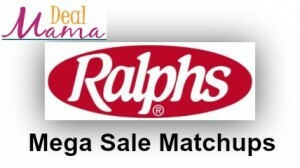 Ralphs – Hot Baby Products Scenario!!! 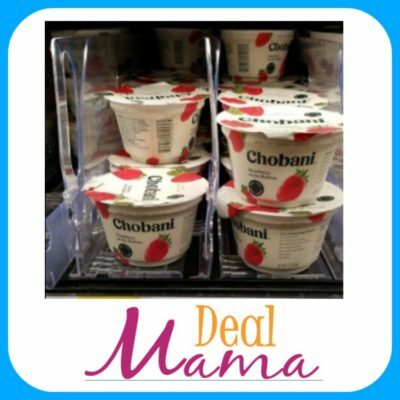 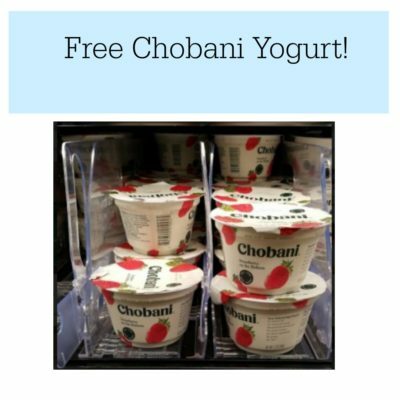 Ralphs – Chobani Greek Yogurt FREE!!! 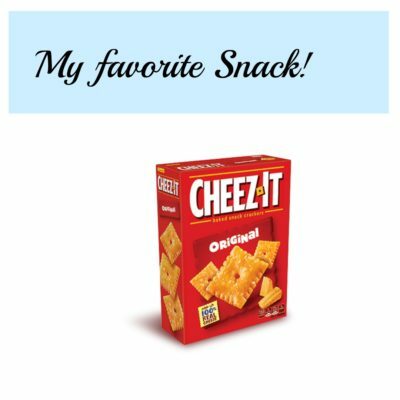 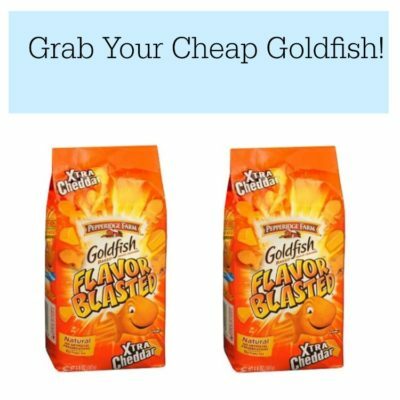 Ralphs – Sunshine Cheez-It Crackers only $1.45! 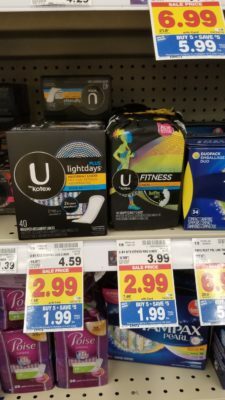 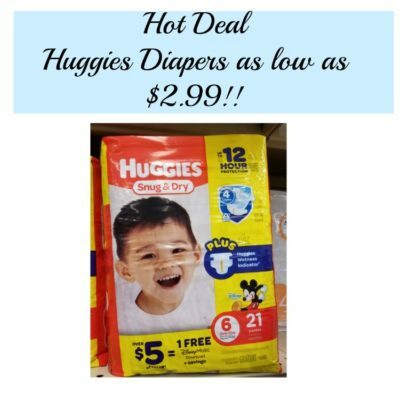 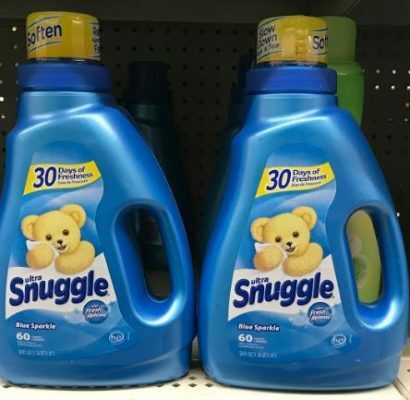 Ralphs – Huggies Diapers Only $2.99 WOW! 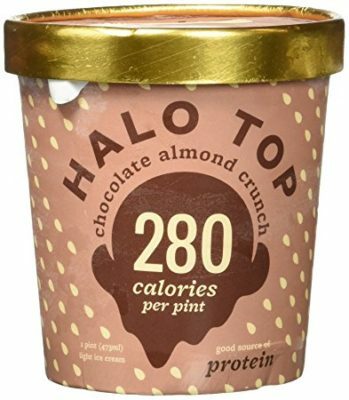 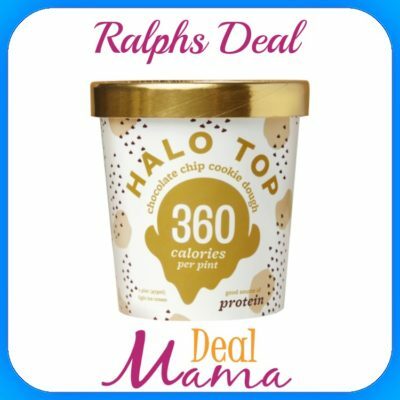 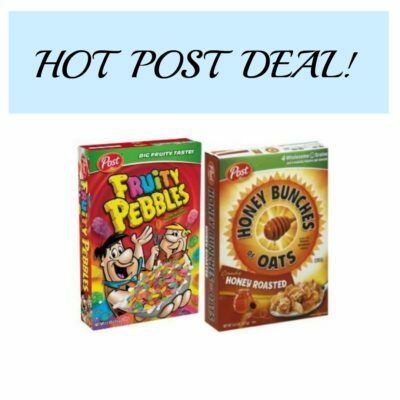 Ralphs – Halo Top Ice Cream Only $2.49! 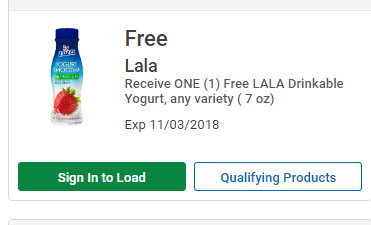 Last Chance! 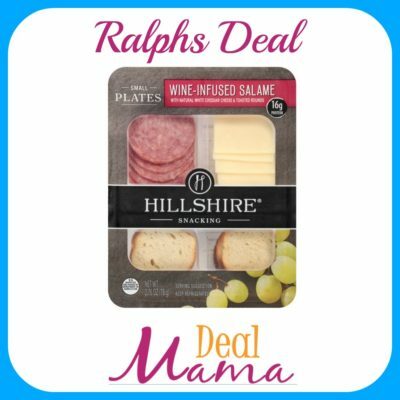 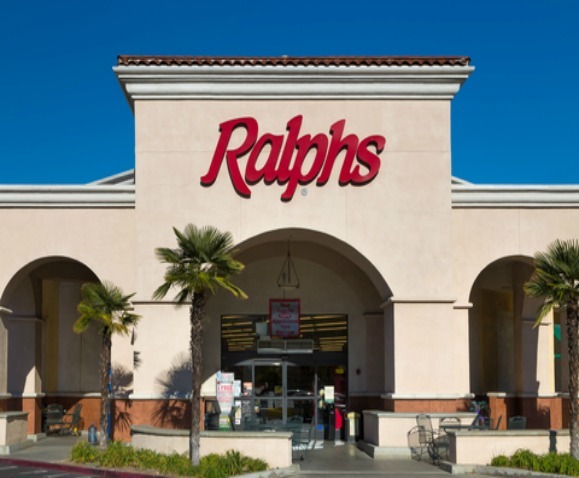 Ralphs – Hillshire Small Plates Only $1.24! Last Chance!